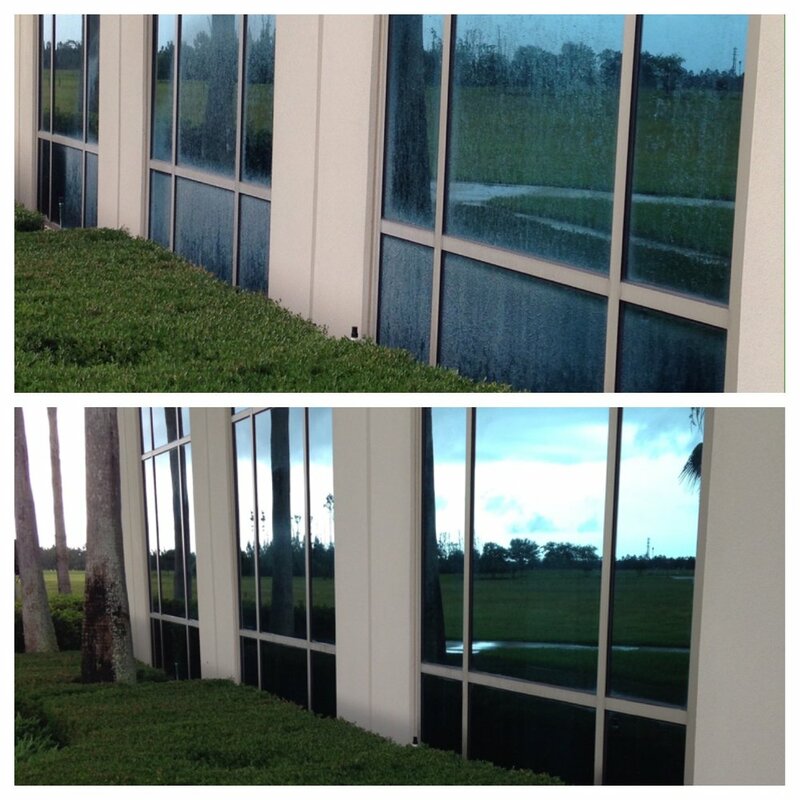 Have a beautiful riverfront view all year with this convenient window cleaning package. 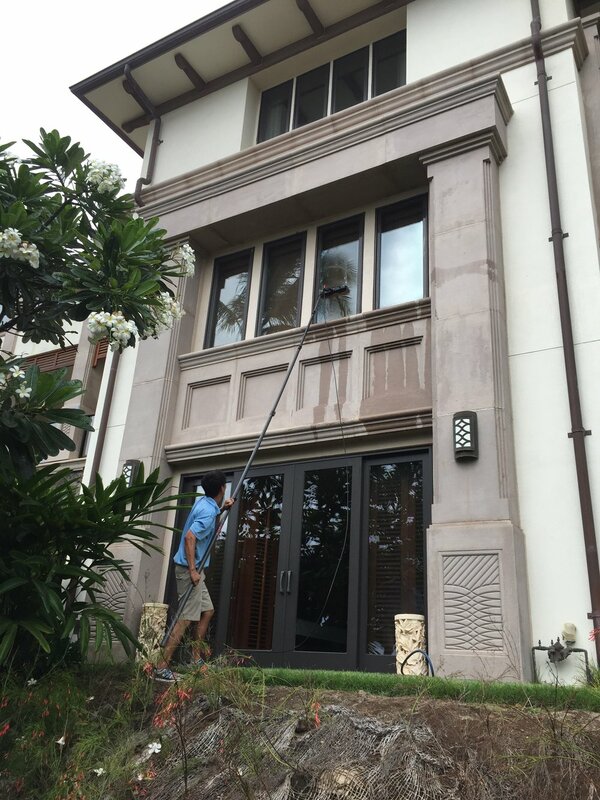 Monthly Pure Water window cleaning packages to fit your budget. 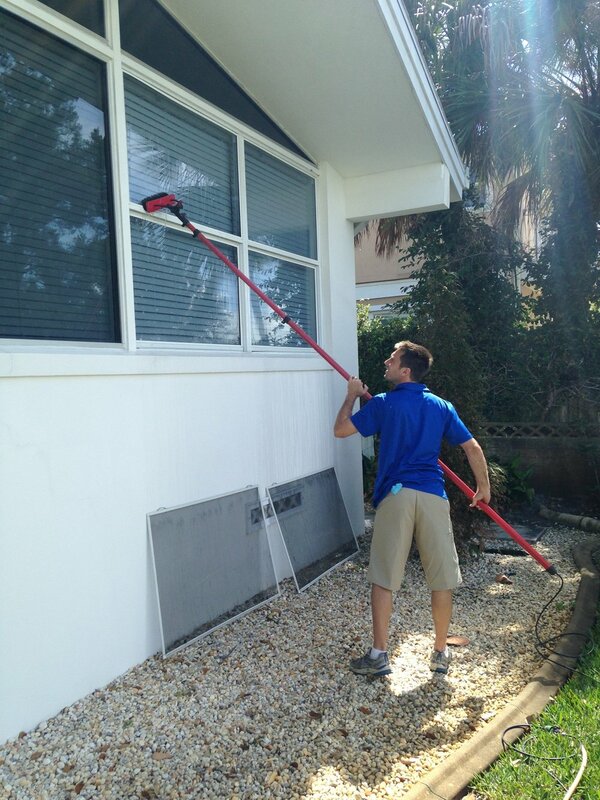 Floors and area below windows will get wet with purified water. Custom pricing is available for larger areas or for areas with specific access requirements. Complete the contact form and someone from our Clear Advantage Services team will contact you.